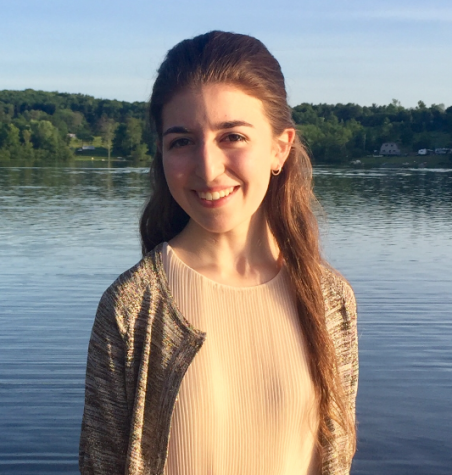 After two years of being a contributing writer for The Rampage, Esti Beck is ready to step up her game as one of The Rampage's Co Editor-in-Chiefs. Besides for consistently writing interesting articles for the newspaper, Esti is Co-Captain of the Debate Team and Model Congress. Esti has been recognized and awarded for her outstanding efforts at the Model Congress Conference at the University of Pennsylvania. Esti is well known for her sharp wit and sarcastic humor and is looking forward to glowing up this year's Rampage.